Discovery's Quest and Quest Red channels have now officially joined Freesat. Following last week's switch to free-to-air status on satellite, the channels are now available to watch on Freesat channel numbers 167 and 169. The move reduces the disparity between terrestrial free TV service Freeview and the satellite service Freesat, with just Dave and Sony Movies still noticably absent from Freesat. 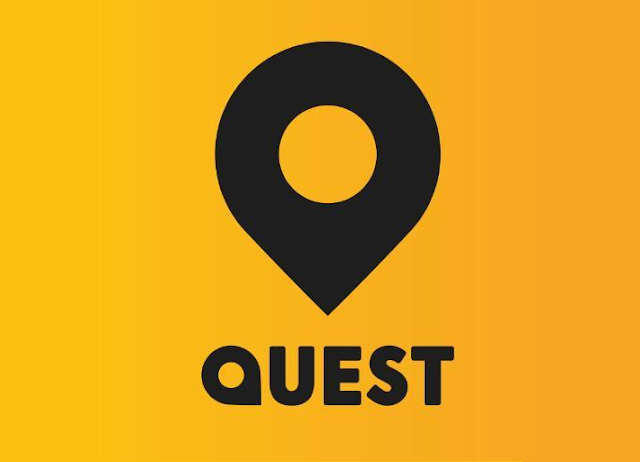 “By launching on Freesat, Quest and Quest Red are immediately available to an additional two million households in the UK that now have a chance to watch our wide range of programmes for the very first time." Gaps in the Freesat EPG indicate space has been left for the +1 channels to be added at a later point in time.